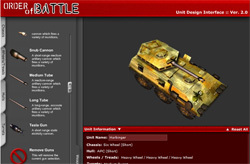 TEMPO is an interactive battlefield map prototype designed for use in the military history classroom. This was part of a collaborative research project, and I worked with Alan Foley, a researcher at Syracuse University's School of Education. We designed TEMPO as part of a design science research project to explore how visualization technologies impact the classroom experience for instructors and students. 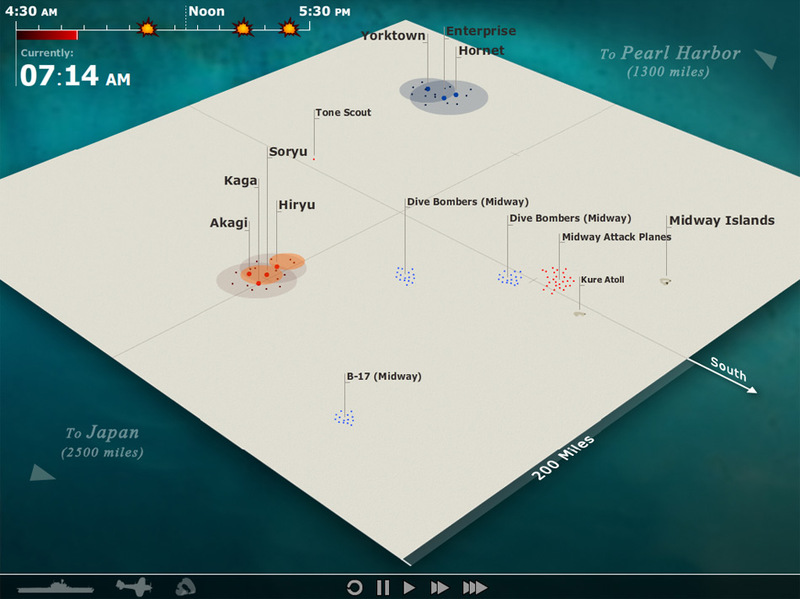 The map itself portrays the Battle of Midway (1942) and is designed to give students a better perspective on how military-historical events unfold than paper or static maps can on their own. The map is intended to be presented by a knowledgeable history lecturer during a classroom experience, so there is no sound. For more information about this project, see the research section of this website or read the conference paper.